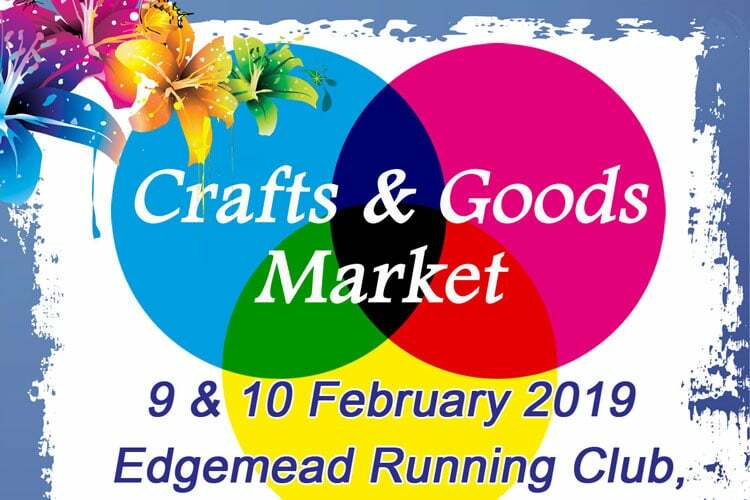 The Edgemead Craft & Goods Market is an indoor market boasting many stalls with lovely crafts, decor, jewellery, clothes, toys, food, gifts, jams, soaps, sweets and treats and more. And, there is some exciting news – Eagle Encounters will be visiting the market… Come see the live Owls! Bring the kids for the experience of a lifetime! 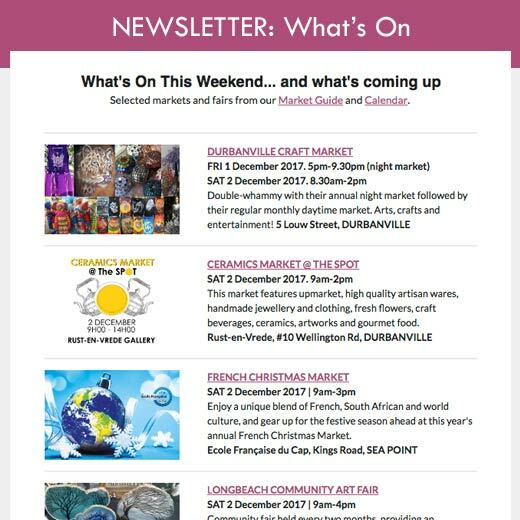 Definitely a market not to be missed! 9 & 10 February 2019. 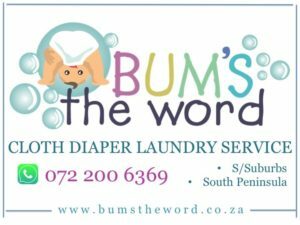 10am – 3pm. Entry is free.